Hi, I’m going to write things here at some point, but for now, have an embarrassing photo of my cat. 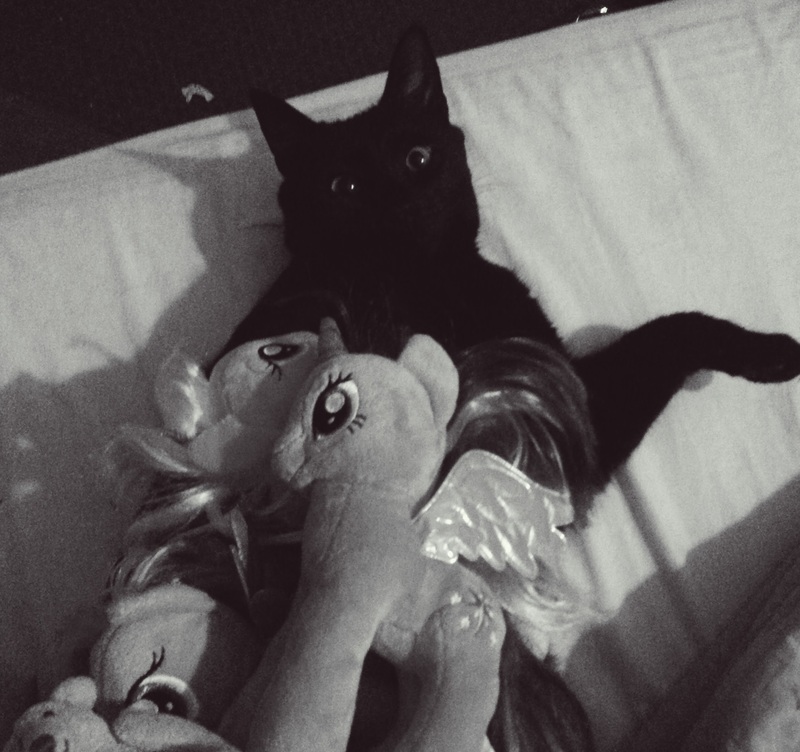 His name is Ovid, and he’s a Brony. DO ALL THE NEW THINGS!